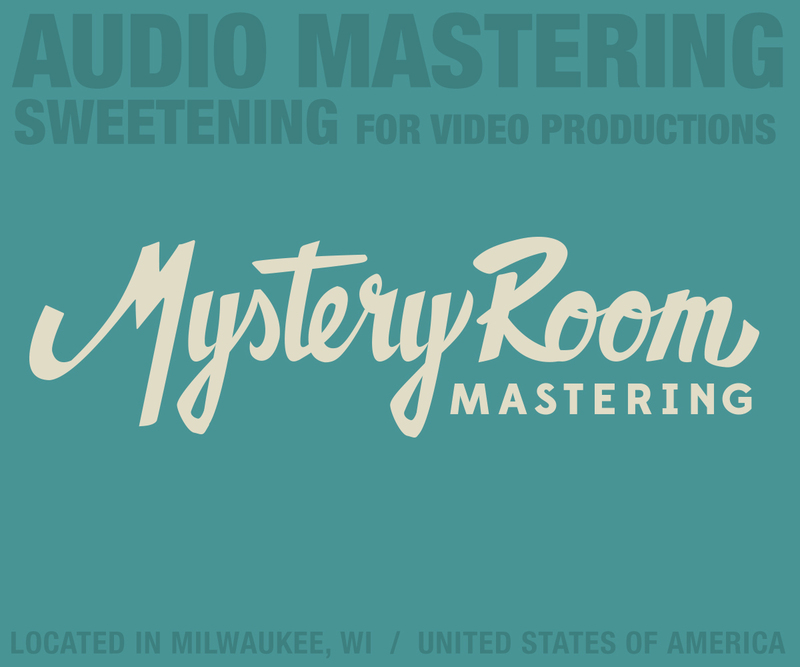 Mystery Room Mastering out of Milwaukee, WI, and AndyWhorehall.com have worked on many of the same records / releases for artists though out the midwest. Happy that Justin @ MRM contacted me to help him with a little animated design sugar for his online ad purposes. Click on the ad to learn more, or visit the new MilwaukeeRecord.com to absorb a little more of that midwestern magic.